The international movement of women fighting their oppression and exploitation has reached a new level since the 1960s. The resolutions collected in this volume are a product of that movement. 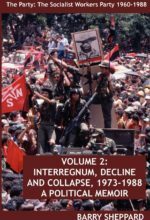 They explain the Marxist analysis of the roots of women’s oppression, and the tasks facing socialists around the world. 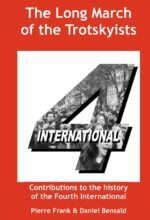 The Fourth International, the principal organization of revolutionary socialist groups around the world, adopted the main resolution in this book in 1979. It places the oppression and exploitation of women in the context of class society. It shows that this oppression will end only when we get of class society. 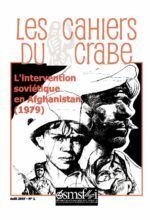 The resolutions adopted subsequently and published here analyse the uneven advance of women in the face of the global neo-liberal offensive. 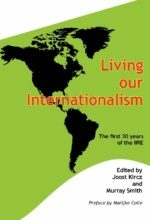 They look at the position of women in the imperialist countries and in the developing world as it stands at the beginning of the 21st century. 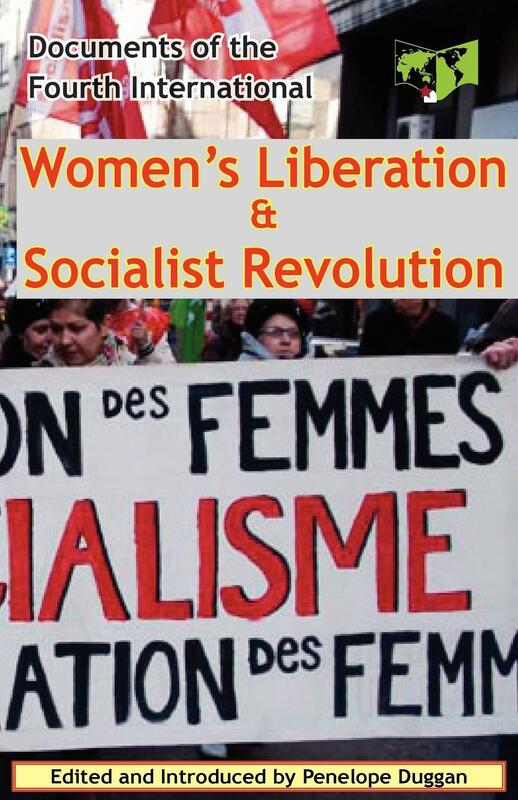 They include a major resolution on the need for the positive actions used by socialist organizations to develop and develop their feminist work and profile.